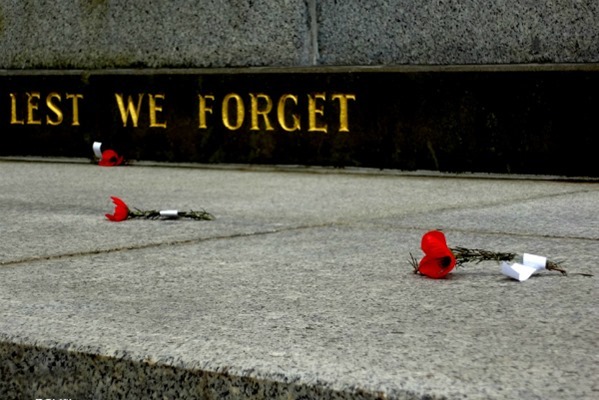 August 2014 marked the hundredth anniversary of the outbreak of the First World War (WW1) when Australians enlisted in a war they knew little about and kissed their loved ones goodbye. On April 25th 2015 it was 100 years since Australia first experienced this long and insufferable conflict which is remembered for being one of the worst in world history claiming over 16 million lives across the globe. Over 100,000 Victorian’s enlisted in WW1 with 597 enlisting from across the Surf Coast Shire. Just after a few months battle training most of these men and women went to war coming from a diverse range of occupations such as teachers, farmers, clerks, engineers, architects, vets, mechanics. Some were still at school. Survivors were changed forever but some did not come home at all. Memorials were erected in parks, local schools, halls, churches and offices taking many forms as a means of acknowledging the commitment made by the community to the military forces and to remind us of those we have lost to war. The criteria used for the inclusion of names on the memorials varied as they were determined by those creating the memorial. Some memorials only included those who were born in the town, those from the town (who once lived in the town) who enlisted, those who were living or working in the town when they enlisted other memorials also included family / next of kin to those living in the town. Some memorials also included the criteria of having served overseas. Sometimes an individual has appeared on more than one honour board or memorial. In order to commemorate the centenary of this event, WW1 war memorials across the Surf Coast that could be identified have been published on this one site. It has not been an easy task compiling this list – soldiers are recorded with only initials and not their full names; often young men were known by their second name and consequently their second initial is often recorded instead of their first. The initials made it challenging to find the correct service record, as did common surnames such as ‘Smith’. Then there are those men who enlisted under a different name creating an even greater challenge. The list printed is considered by no means complete or accurate; it is printed in the hope that more information will be forthcoming. Over time a more complete picture of the Surf Coast soldiers and nurses will hopefully emerge. 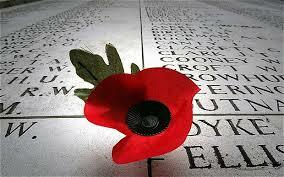 It would be rewarding to have full names, a photo, family details, war service and some knowledge of life after the war. If we are to acknowledge the great sacrifice these young men and women made for their country, the least we can do is to record them with some style and with accuracy. If you have any information (corrections or additional) about the various memorials or names appearing on these web pages then please use the ‘Contact Us’ tab at the top of this page. Accreditation will be given to those who own or have supplied the various content when we publish information and photographs. Once we believe there are no more corrections or any further information to be gathered, the content of these web pages will be supplemented by the biographical data to be included in a book of the men and women from the Surf Coast Shire who enlisted in The Great War.